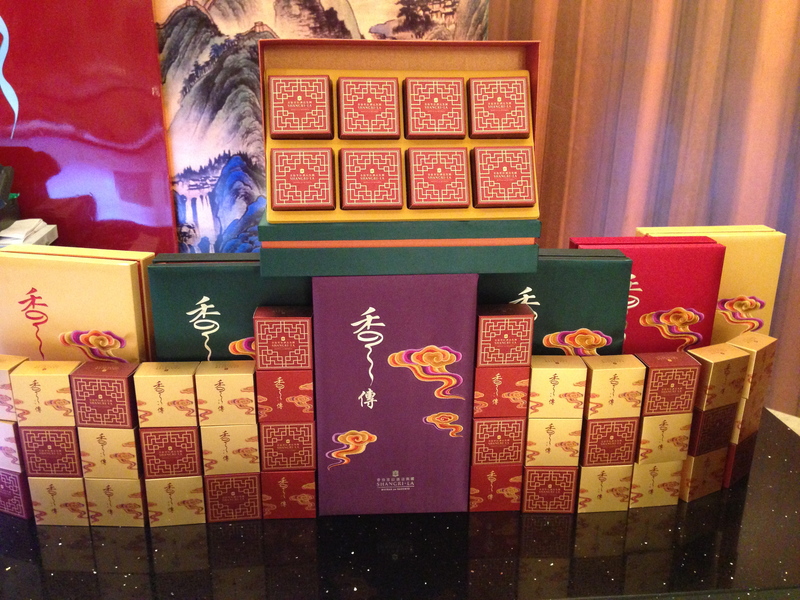 I’ve tried quite a few moon cakes in the past and this is the first time I’ve tried the one of Shangri-La Hotel. I’m not really fond of moon cakes but after tasting this, it was something I’d go back for more. 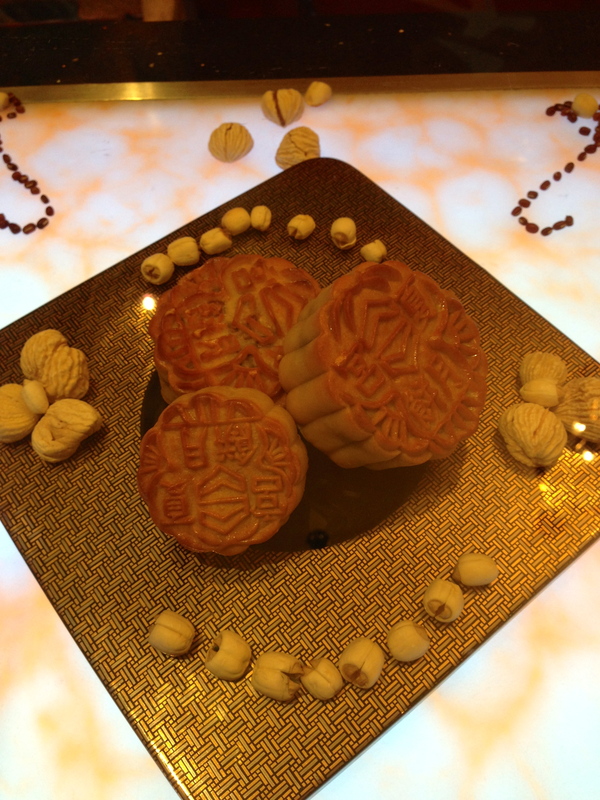 For those who don’t know what a moon cake is or what it looks like, here it is. 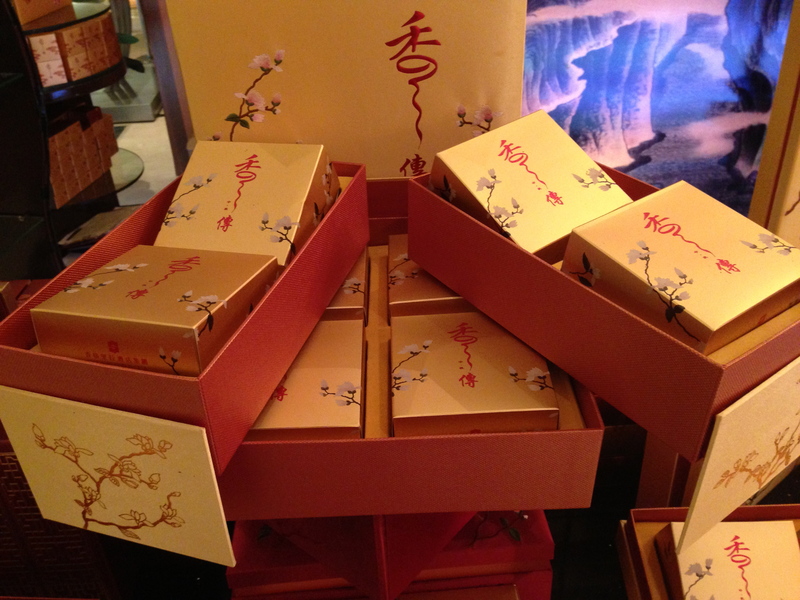 What’s nice about the moon cake from Shangri-La Hotel is that they come in pretty boxes. 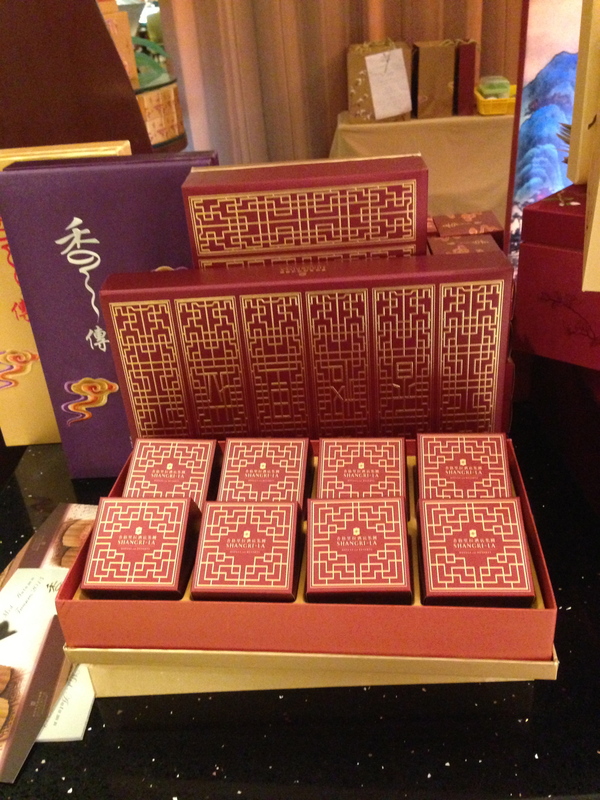 Moon cakes are normally meant to be given as gifts, hence the pretty packaging. They also have a variety of how many moon cakes are in a box. I’m just a sucker for pretty things that’s what made me buy and taste this. And I’m glad I did! Here are their different prices according to flavor and size.